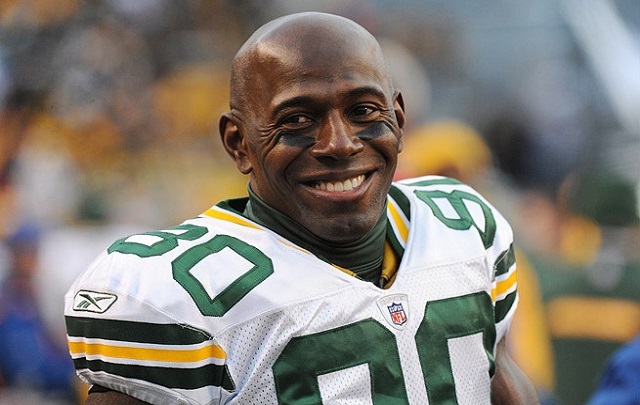 Donald Driver:- Donald Driver (born February 2, 1975) is a former American football wide receiver. 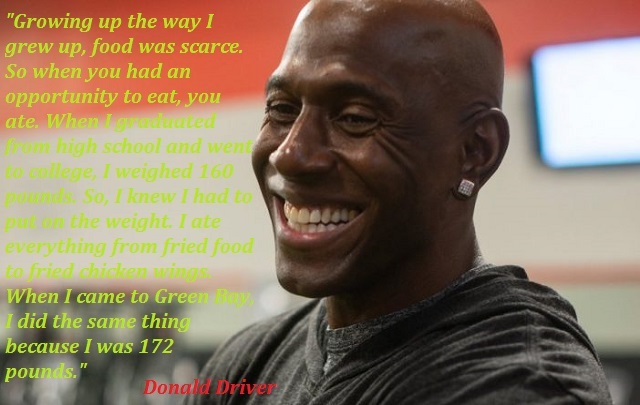 After playing college football for Alcorn State University, Driver was picked by the Green Bay Packers in the seventh round of the 1999 NFL Draft. 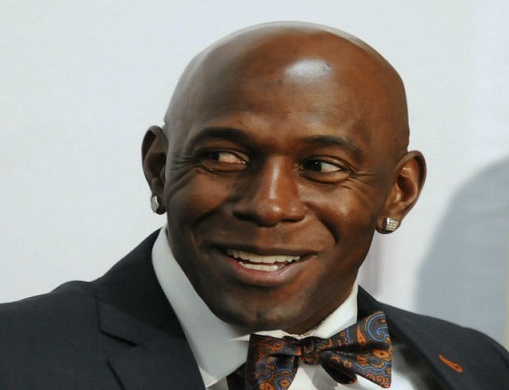 He spent his entire 14-season NFL career with the Packers and holds the franchise’s all-time records for most career receptions and receiving yards. Driver was a member of the Packers team that won Super Bowl XLV over the Pittsburgh Steelers. Driver shone as an athlete early in his years at Milby High School in Houston. He lettered four times each in track, football, basketball and baseball. He was a Texas All-State honorable mention in football, where he played at the wide receiver, defensive back, and kickoff return positions.